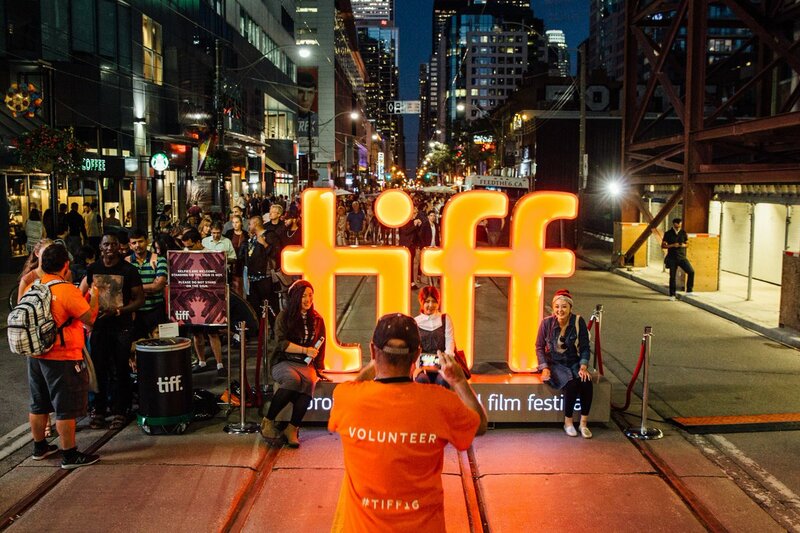 Being a local while TIFF is happening in the city can be really interesting. Even more interesting when it’s happening down the street from you. In some ways I feel extremely proud that my home city is hosting a world renowned festival that has been around for almost 40 years (I know!) and attracts the best in film today. And in other ways I feel overwhelmed, inundated and maybe even indifferent, maybe because it IS happening so close by. TIFF’s People’s Choice Award has become a strong indication of the film that will take home the hardware at upcoming award shows. Past winners include The King’s Speech, Slumdog Millionaire, Precious, Roger & Me, Silver Linings Playbook and Hotel Rwanda. 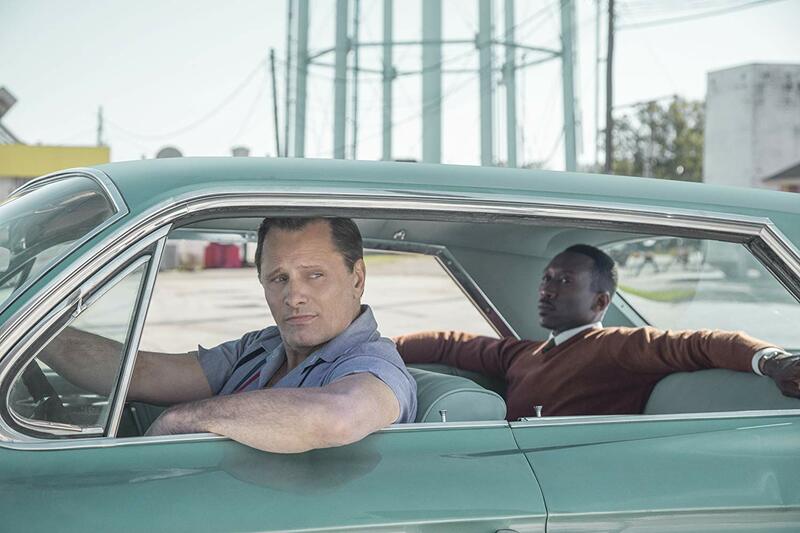 The 2018 People’s Choice Award was Green Book. There is clearly a lot to be proud of. Whether you’re an active participant or a little indifferent, there is no denying that some astounding and ground-breaking films come out of the festival. This year, I can say I barely participated in the festivities but I did pay close attention to the films that were making noise. After seeing TIFF premieres overtake my social feeds and hearing all the interviews and backstage chatter on TV, I decided to create my list of the films I’m most looking forward to seeing. I will absolutely make an effort to go watch these whether in theatres or on my laptop. Good thing the weather is getting chillier. Time to get cozy and start watching all these movies, Oscar Season is just around the corner! I’d love to hear if you saw any films during the festival and what you might be looking forward to watching. I’ve promised myself that next year I will make more of an effort to experience the magic of the festival while it’s taking place.